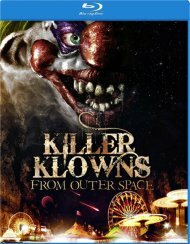 Directed by William Lustig (Maniac Cop, Vigilante) and featuring landmark gore effects by Tom Savini (Dawn Of The Dead, Friday The 13th), this notorious classic was censored all over the world for its graphic violence. 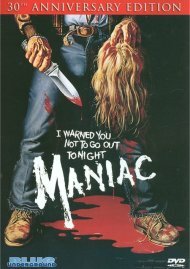 But Maniac is more than just one of the most relentlessly depraved films of our time; it is quite possibly one of the most disturbing horror movies ever made. 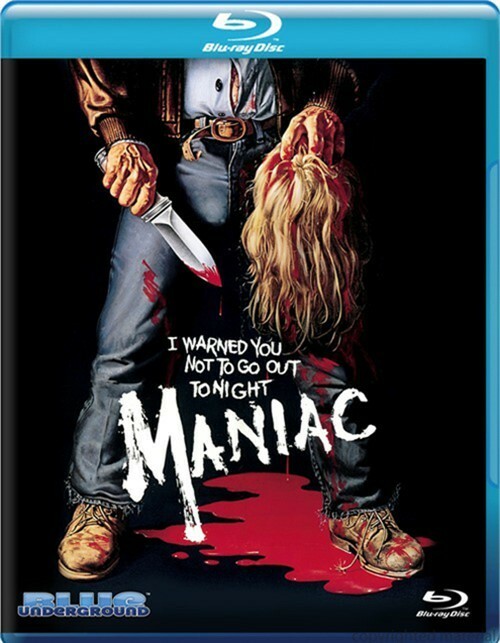 Now experience Maniac like you've never seen or heard it before!